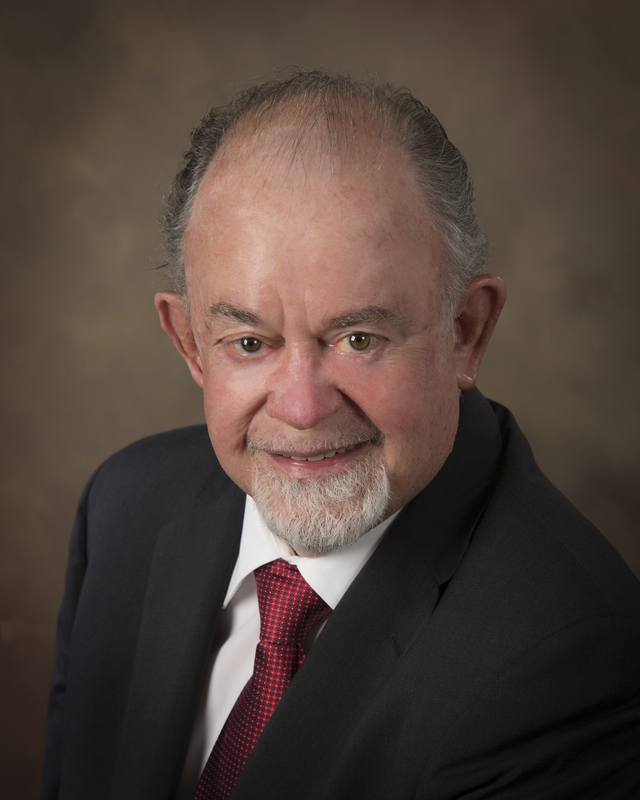 George F. Ewing is the Founder and Comptroller of First Franklin Financial Services. Copyright 2018 First Franklin Financial Services. Brett Ewing and Lance Mitchell offer securities and advisory services through Centaurus Financial, Inc., a registered broker-dealer, member FINRA and SIPC and a registered investment advisor. First Franklin Financial Services and Centaurus Financial, Inc. are not affiliated companies.